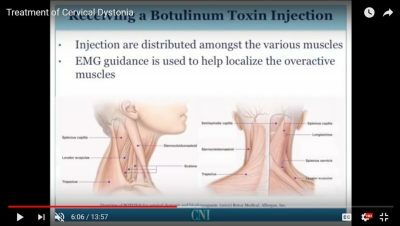 Dystonia Educational Videos from the Rocky Mountain Movement Disorders Center featuring Dr. Rajeev Kumar, a movement disorders specialist in Denver, Colorado. 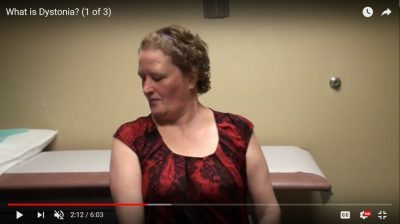 What is Hemifacial Spasm? 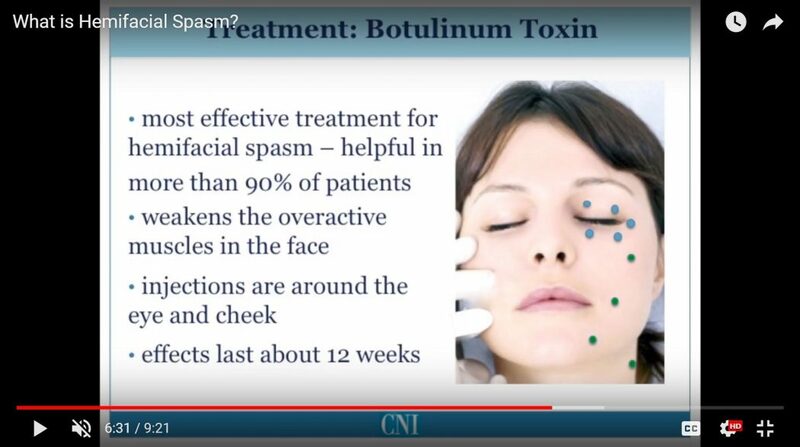 Involuntary twitching movement of facial muscles due to compression of the facial nerve. What is Cervical Dystonia? 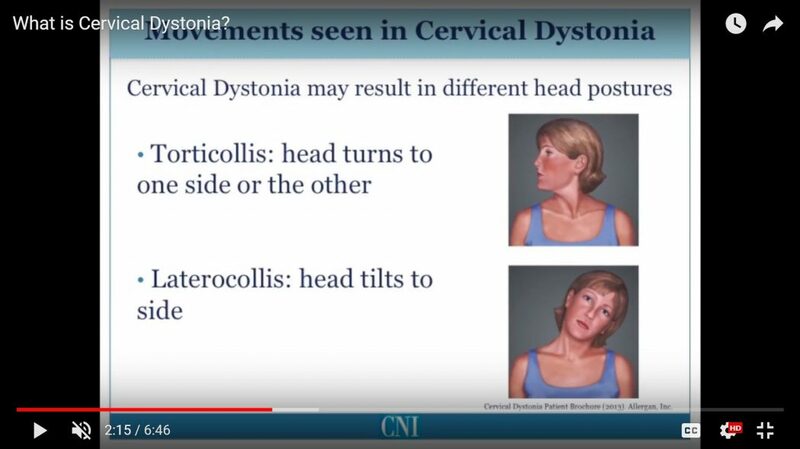 Cervical Dystonia is characterized by abnormal head and neck postures. 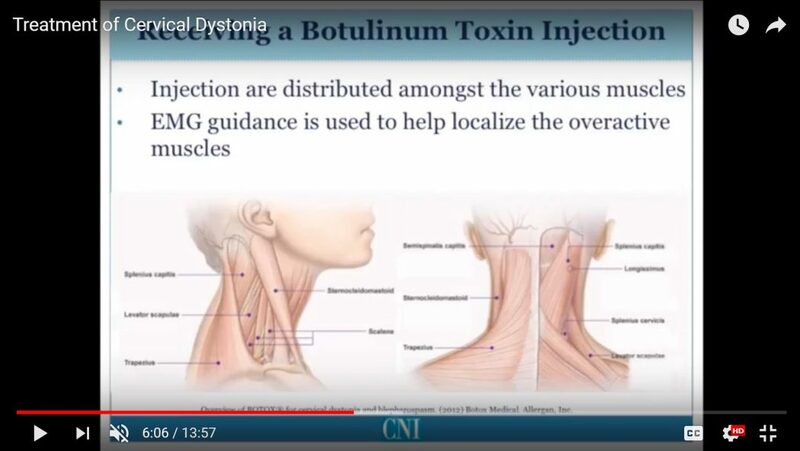 These occur due to involuntary, sustained, or repetitive neck muscle contractions. 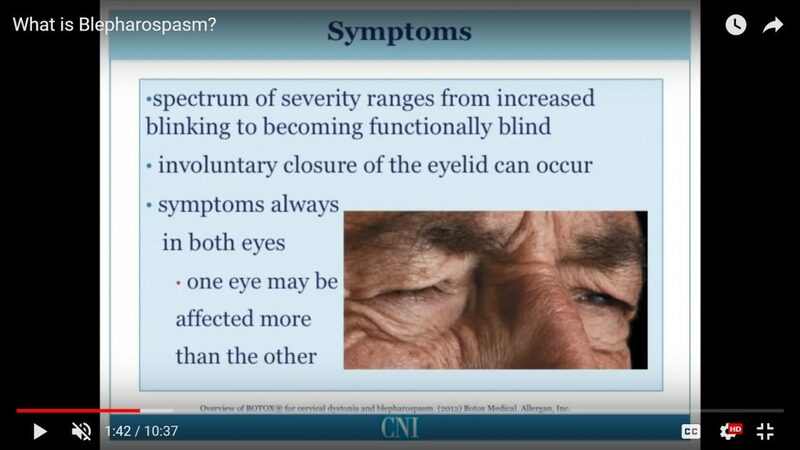 What is Blepharospasm? 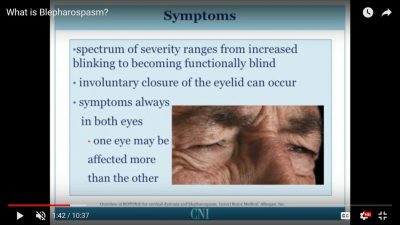 Blepharospasm is a focal dystonia characterized by repetitive, sustained contractions of the muscles around the eyes and eyebrows. This results in involuntary eye closure.